By choosing Opera, the main objective of the Ligier Group was the implementation of statutory consolidation as part of a completely decentralized organization. 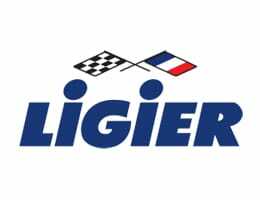 Ligier very quickly took advantage of the tool to collect, check and validate its financial information. Driveplanet is an automotive manufacturer, the European leader in the unlicensed vehicle market. In 2016, the group achieved a turnover of 141 million euro.